The three-week run – with guests Firewind – will begin in Thessaloniki, Greece on November 15, and wrap up with an appearance at the Ruhrpott Metal Meeting in Oberhausen, Germany on December 7. For ticket details by show, visit queensryche.com. News of the fall concert dates follows last month’s confirmation of a summer run across Europe and the UK (see schedule here), which will mix festival appearances and headline dates when it starts in Berlin, Germany on July 25. 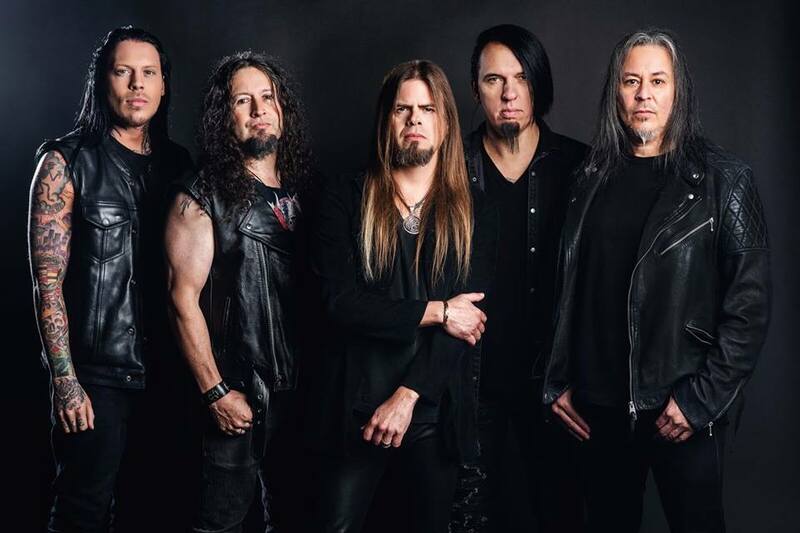 Queensryche’s fifteenth album, “The Verdict”, was produced, mixed, and mastered by Chris “Zeuss” Harris (Rob Zombie, Iced Earth, Hatebreed) at Uberbeatz in Lynwood, WA, Planet-Z in Wilbraham, MA and Watershed Studio in Seattle, WA. Introduced with the lead single, “Man The Machine”, the group have just issued a video for the track, “Light Years”, as the latest release from the project. Queensryche are currently on the road across the US, with shows scheduled into July.